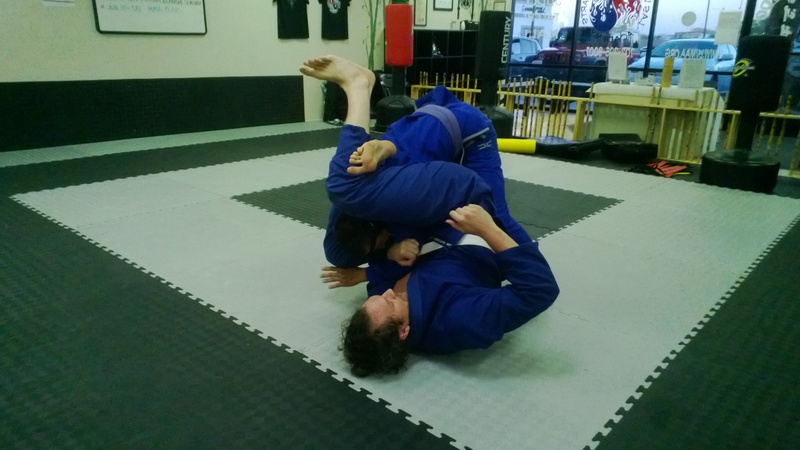 Las Vegas is simply loaded with great training opportunities in Brazilian Jiujitsu. We are simply one of the most blessed areas of the world to train in with almost all arts but definitely right at the top with Brazilian Jiujitsu. Since being here I have stopped into quite a few places and hopped on the mat to roll and rarely have I been disappointed. Recently at the Las Vegas Martial Arts Academy a new Brazilian Jiujitsu class has started up with Reyn Fujishige coaching. 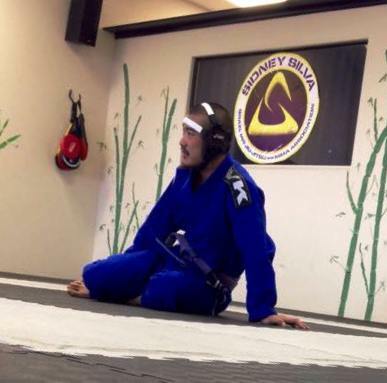 Reyn is a native born Hawaiian from the Big Island and a very talented and upcoming Brazilian Jiujitsu coach. He trains regularly under Sidney Silva and all students at the Las Vegas Martial Arts Academy are part of Sidney Silva’s organization. 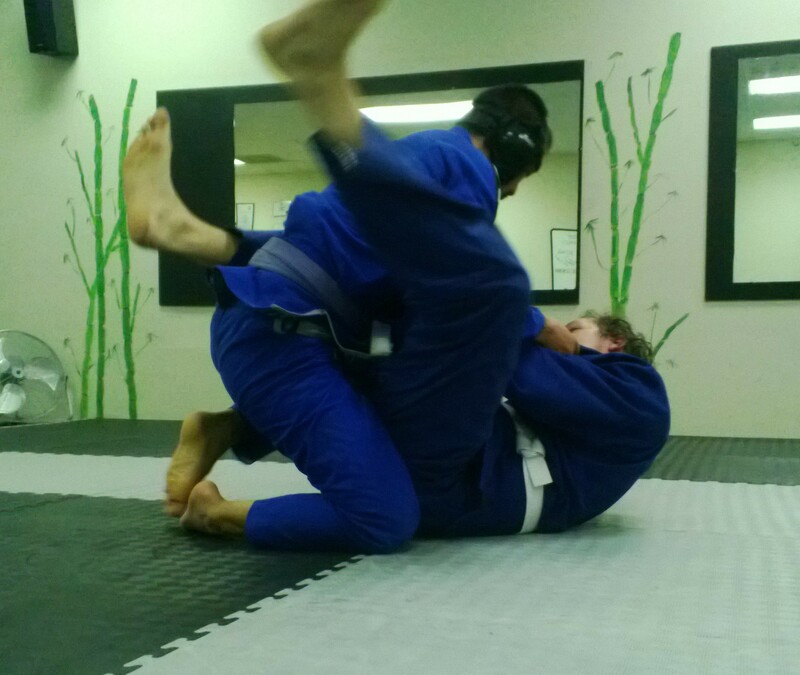 Reyn’s class is right before mine so I get to see the training weekly and if you are looking for a ground floor opportunity to get into a very good BJJ class then this is it! No ego’s just good training!!! If you are looking for a Brazilian Jiujitsu training experience with a good group of people and a feeling of Ohana then come and check out the Las Vegas Martial Arts Academy! 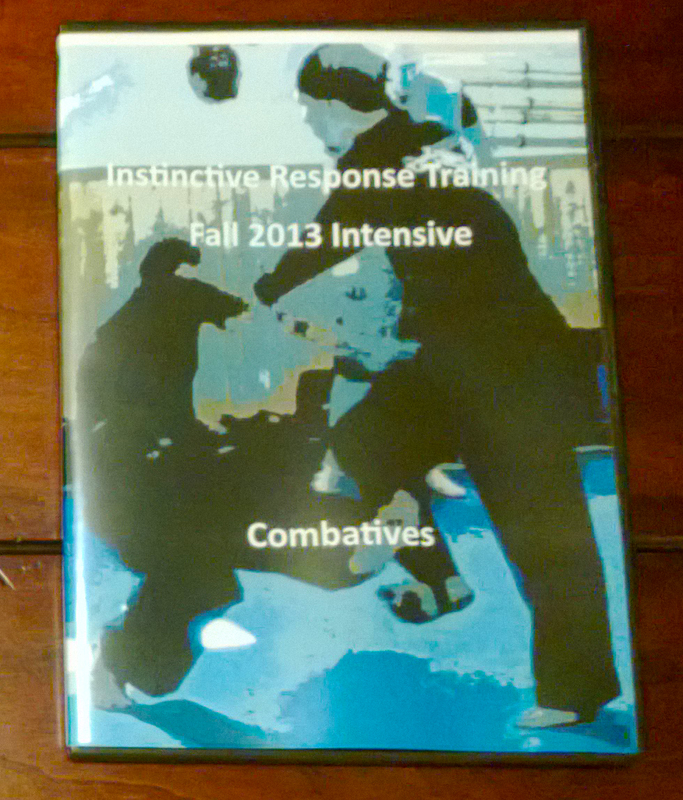 This entry was posted in martial arts, personal protection, self defense and tagged BJJ, Brazilian Jiujitsu, Brian R. VanCise, Gi No Gi, Grappling, Instinctive Response Training, Las Vegas, Las Vegas Martial Arts Academy, Las Vegas. Las Vegas Martial Arts Academy, Matt Lusk, Reyn Fujishige. Bookmark the permalink.